As I mentioned earlier in my April summary I was expecting higher returns in May. Mainly due to the high number of short-term loans which were 31-60 days delayed. I bought all of these with BuyBack Guarantee, so I wasn’t worried about it. 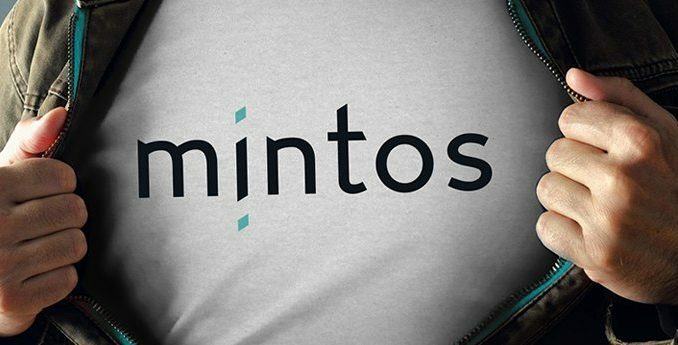 For new investors, BuyBack Guarantee is the best thing about Mintos. When a loan delayed for 2 consecutive instalments, the loan originator buys it back from you for the full remaining price + the interest. So it’s very safe. Approximately 10% of all of my loans are bought back by Mintos originators every month, totally automatically. So the investor can be relaxed. This is totally the main thing, why I invest on Mintos. And so could you. 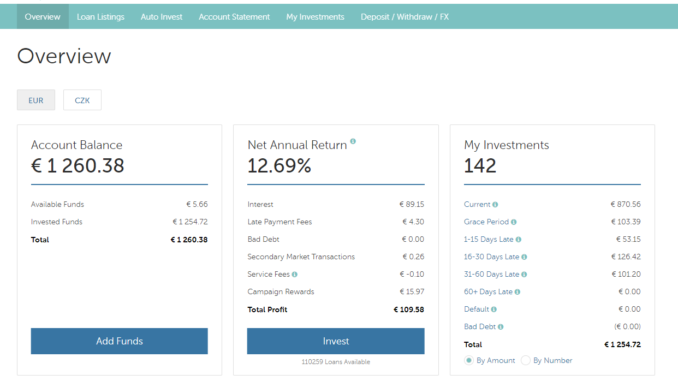 In May 2018 I have crossed the line of 100€ earned on Mintos. I am very happy about it, even though these aren’t the money that are going to save me, however they are decent already. May was I would say a typical month, with 1,14% p.m. Otherwise not much has happened in May on Mintos. They extended the Mogo Campaign with Cashbacks, so you will earn up to +5% to all your investment to Mogo loans with maturity 12-60 months, which is still pretty nice. It can boost your ROI very much.